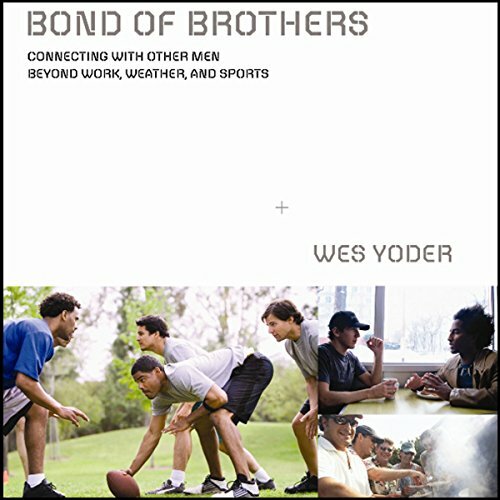 Showing results by author "Wes Yoder"
What's up with men? Why are they so afraid to be known? According to Wes Yoder, a whole lot of insecurity, secrets, shame and silence keep men from growing strong in the broken places. Declare war on shallowness! The conversation starts here, in this groundbreaking unabridged audio.